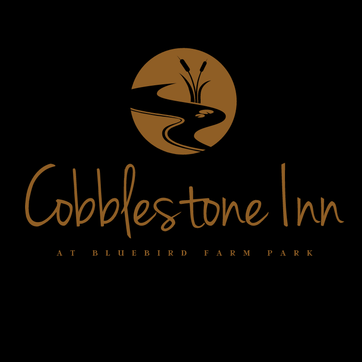 The Board of Park Commissioners is pleased to announce they entered an agreement with Lisa Stansbury to open the Cobblestone Inn at Bluebird Farm Park sometime in April. “Lisa has been the long time operator of the Airport Restaurant so she comes with great experience and knows the community well. Having the restaurant re-opened as the Cobblestone Inn is a great thing for the community and Carroll County Park District,” Stated Dale Alexander, Executive Director of the park district. The restaurant has been closed for well over a year. But improvements have been made in the kitchen, the floors and tables are shiny, new refrigeration equipment has arrived and the excitement of pre-opening preparations is quite evident. We will start taking RESERVATIONS ONLY for April 16-28, 2019 Tues-Sun. This is so that we can not be overwhelmed with customers and we can get our staff learning the menu and figuring out our flow. We are brand new, so some kinks are definitely going to need worked out before we go full fledged live. We know everyone is really excited for the opening and we don't want to disappoint! Our official open to anybody and everybody will be Tuesday April 30th. Reservations are always strongly encouraged. 330-627-7980 call today to make your reservations!